812 W 27th St, Norfolk, VA 23517 (#10240702) :: Abbitt Realty Co. 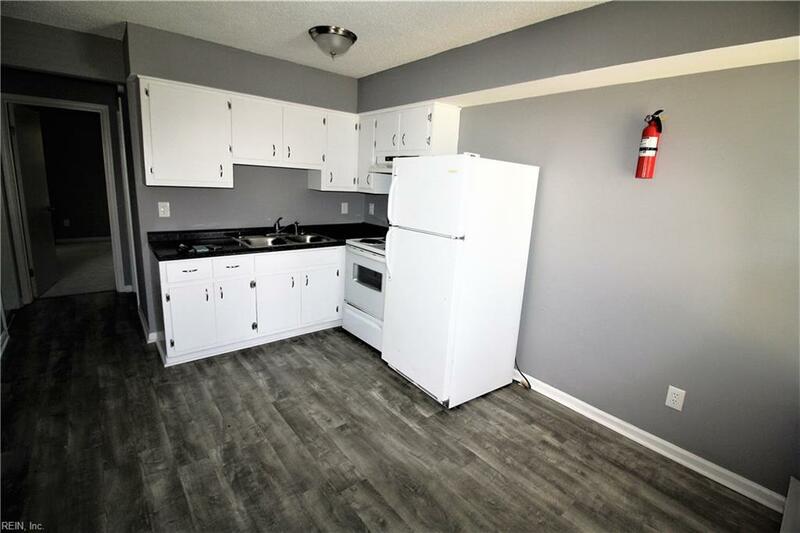 Fully remodeled 7-unit apartment building, great for investors looking for positive cash flow. 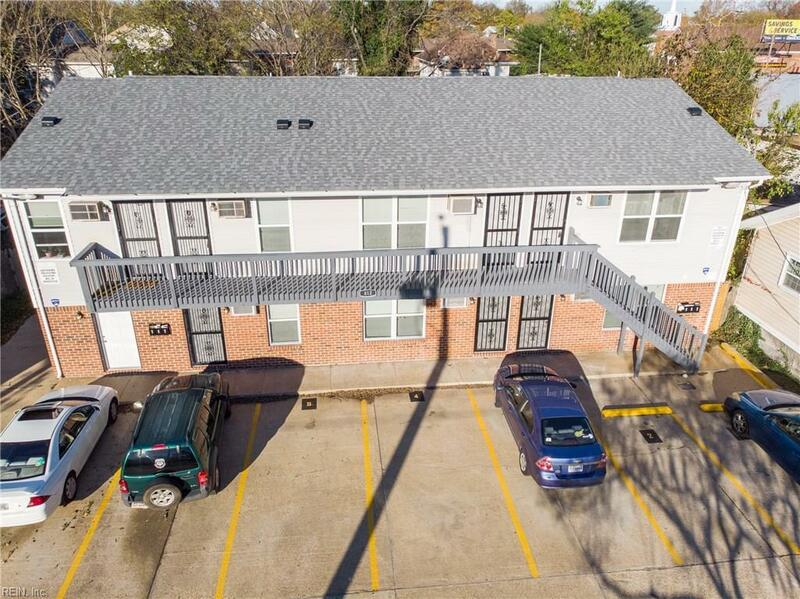 5- 2BR/1BA and 2- 1BR/1BA apartments generate $5200 monthly income. 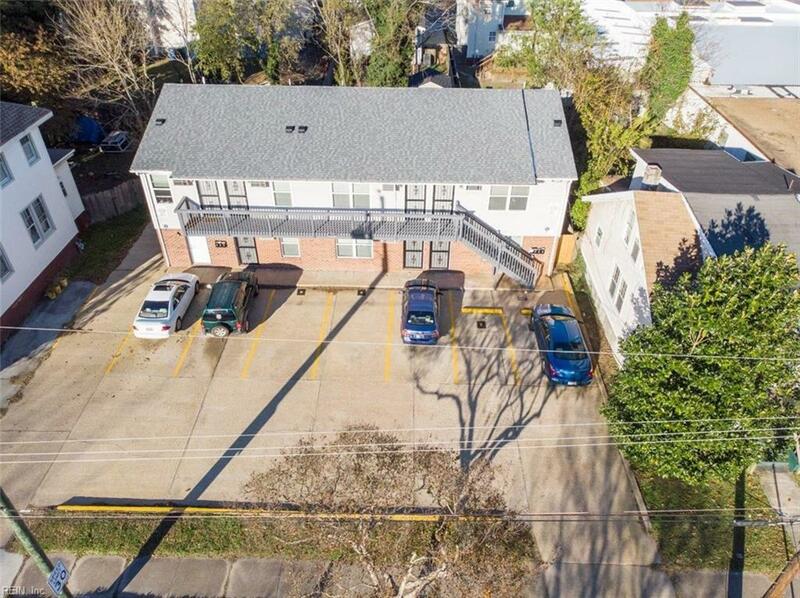 Excellent location in Norfolk, near ODU, Norfolk State, Downtown, Norfolk Naval Base, Eastern Virginia Medical School, Sentara Norfolk General Hospital and several other major employers. 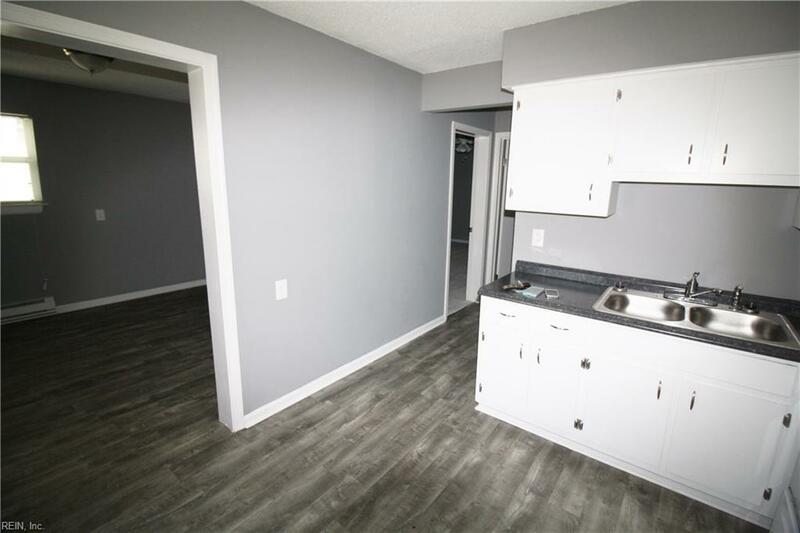 Renovations included paint throughout, all new flooring, window treatments, kitchen cabinets and appliances. All units have window unit air conditioning and current owners offer free wifi to all tenants. The property is near I-264, I-64 and both the downtown and midtown tunnels providing easy access to major arteries within minutes. On-site parking and ample on-street parking available. Neighborhood consists of primarily new and refurbished single-family homes. All units are already occupied and being rented.